Since 1993 our company has been helping contractors get their Texas state contractors license. With a 99% success rate, our exam prep classes are the best in the industry. 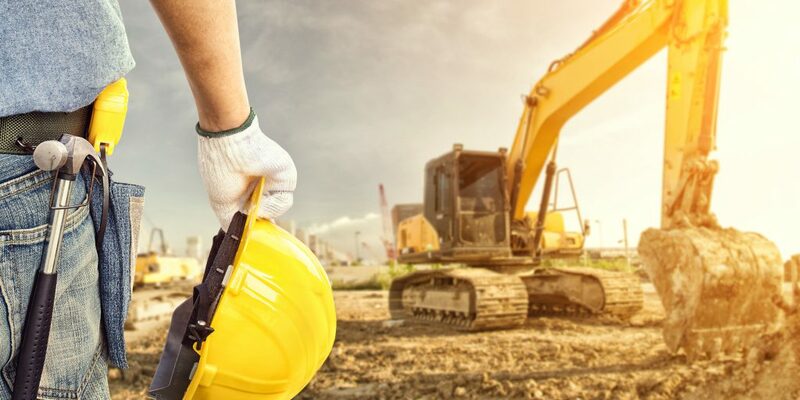 Air Conditioning, Electricians, Fire Alarm, Plumbing, LP Gas, Water Well Drillers, Pump Installers and Refrigeration Construction is regulated at the State level. HVAC and Plumbers require pre-approval before testing. Electricians must be PRE-APPROVED and pass the exam before applying for a license. The Texas Journeyman Electrician license allows the license holder to work under the general supervision of a Master Electrician, on behalf of an electrical contractor, or employing governmental entity while performing electrical work. Electrical work is defined as any labor or material used in installing, maintaining, or extending an electrical wiring system and the apparatus or equipment used in connection with the use of electrical energy in, on, outside, or attached to a building, residence, structure, property, or premises, including service entrance conductors as defined by the National Electrical Code. A Journeyman Sign Electrician is one who works under the general supervision of a Master Electrician or Master Sign Electrician, on behalf of an electrical sign contractor, and installs, maintains, extends, connects or reconnects an electrical wiring system and its appurtenances, apparatus or equipment used in connection with signs, outline lighting, awnings, signals, light emitting diodes, and the repair of existing outdoor electrical discharge lighting, including parking lot pole lighting. Also includes the installation of an electrical service integral to an isolated sign and/or outline lighting installation. Maintenance Electricians work under the general supervision of a Master Electrician, on behalf of an electrical contractor, to replace or repair existing electrical appurtenances, apparatus, equipment, machinery or controls used in connection with the use of electrical energy in, on, outside or attached to a building, residence, structure, property or premises. A Master Electrician may perform all electrical work, including electrical work performed by a master sign electrician, may supervise an electrician, may verify compliance with on the job training requirements for the issuance of a master electrician license, a master sign electrician license, a journeyman electrician license, or a journeyman sign electrician license, and may serve as a master on record for an electrical sign contractor. A Master Sign Electrician is one who, on behalf of an electrical sign contractor, installs, maintains, extends, connects or reconnects an electrical wiring system and its appurtenances, apparatus or equipment used in connection with signs, outline lighting, awnings, signals, light emitting diodes, and the repair of existing outdoor electrical discharge lighting, including parking lot pole lighting. Also includes the installation of an electrical service integral to an isolated sign and/or outline lighting installation. A person, other than a licensed electrician, who is licensed to perform residential appliance installation, including pool-related electrical maintenance. A Residential Wireman works under the general supervision of a Master Electrician, on behalf of an electrical contractor or employing government entity to perform electrical work that is limited to electrical installations in single-family or multi-family dwellings not exceeding four stories. A commercial refrigeration and process cooling or heating endorsement entitles the license holder to engage in air conditioning and refrigeration contracting for commercial refrigeration and process cooling or heating within the class of license held. Air conditioning and refrigeration contracting means performing or offering to perform the design, installation, construction, repair, maintenance, service, or modification of equipment or a commercial refrigeration system, or a process cooling or heating system. An environmental air conditioning license entitles the license holder to engage in air conditioning and refrigeration contracting for environmental air conditioning within the class of license held. A Journeyman Plumber is someone who installs, changes, repairs, services, or renovates plumbing, or supervises any of those activities and works under the general supervision of a Master Plumber. A Master plumber is someone who is skilled in the planning, superintending, and the practical installation, repair, and service of plumbing, who secures permits for plumbing work, who is knowledgeable about the codes, ordinances, or rules and regulations governing those matters, who alone, or through an individual or individuals under his supervision performs plumbing.